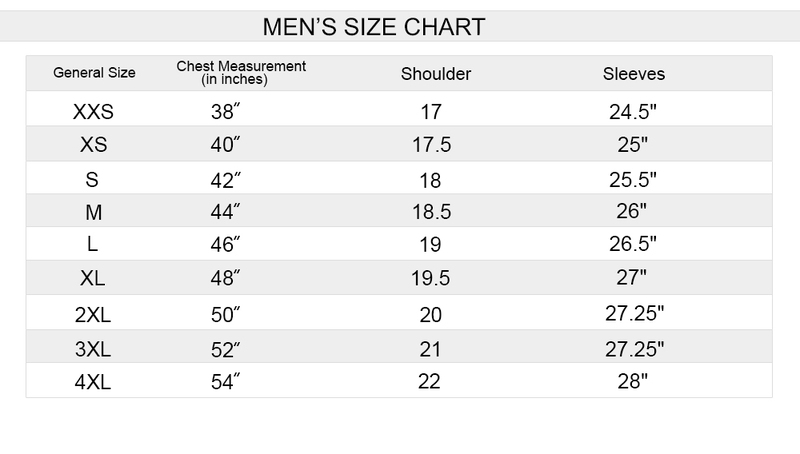 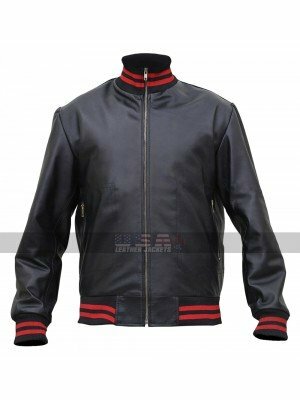 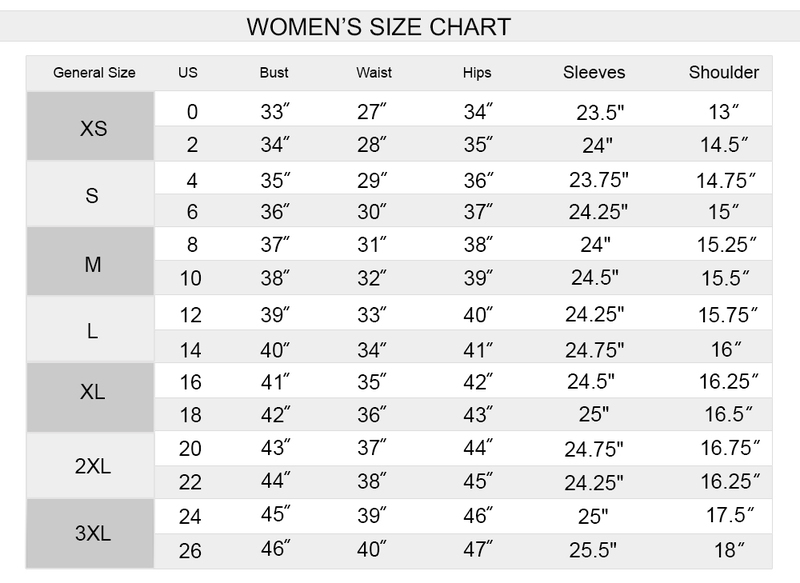 The need and presence of a jacket is something that tends to play a significant role in all aspects of a person’s wardrobe and when it comes to having hands on something trendy and appealing than having hands on a beauty which has been an inspiration from a celebrity may prove to be the best and the most essential option of all times. 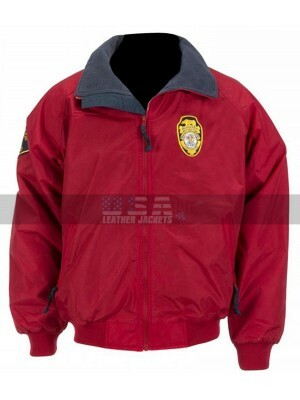 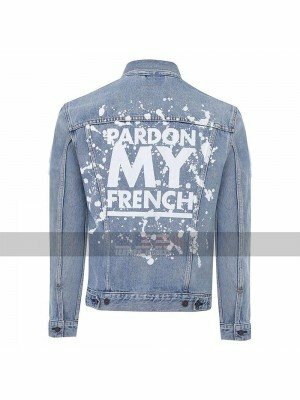 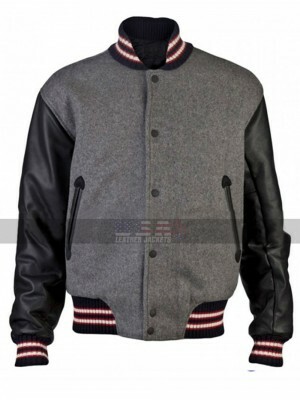 This June Twenty Eighteen Jacket is a beauty which has been finished in the most stylish manner, this Drake Jacket is manufactured using the best quality satin finished material and looks fabulous and attractive when it comes to getting hands on it. 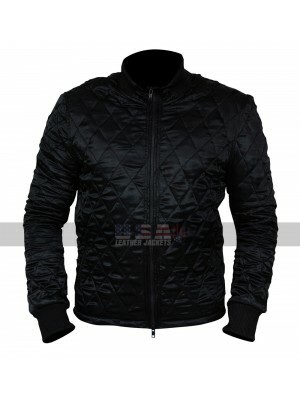 This Aubrey Drake Graham Jacket has an inner which is all made using viscose material and has a black colored base to cater the outlooks. 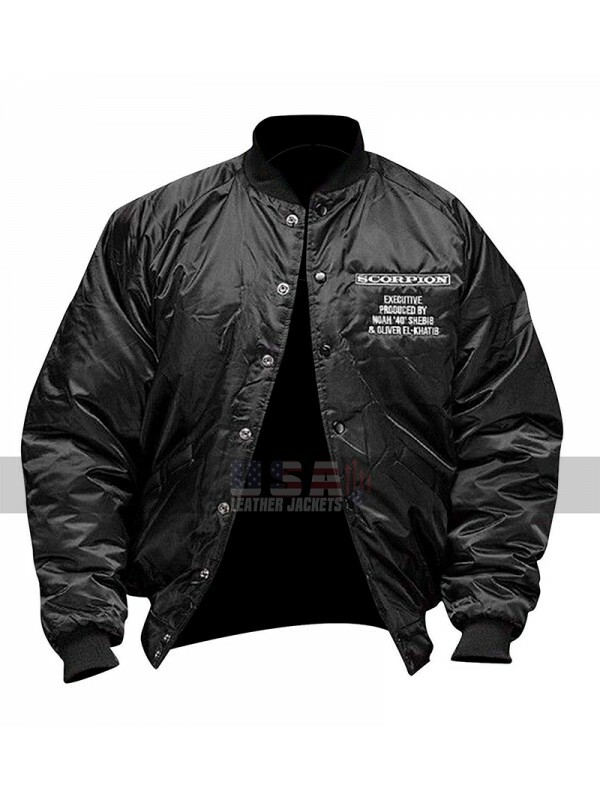 This Scorpion Black Jacket has a front which features a zipper closure and there are pockets on the sides with the logo being printed on the side of the chest. 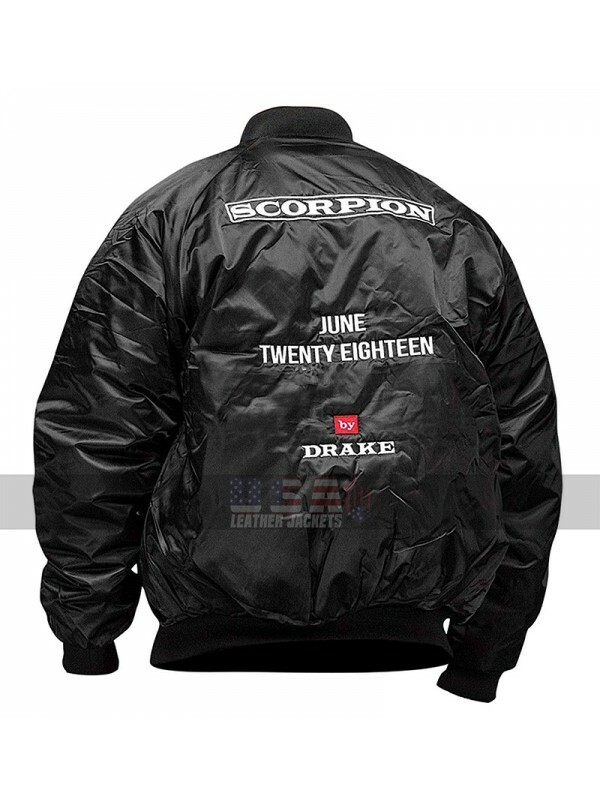 This Drake Scorpion Jacket is a beauty which is available in numerous sizes and may prove to be the best and essential option. 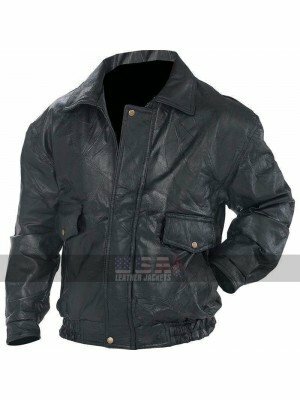 This June 2018 Black Jacket may easily be worn on all kinds of casual occasions due to the layout and styling it has been manufactured with. 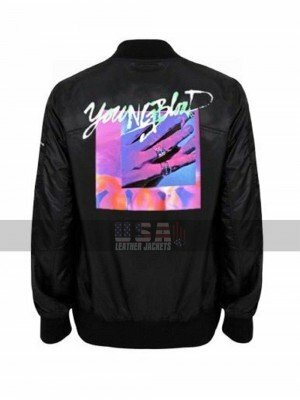 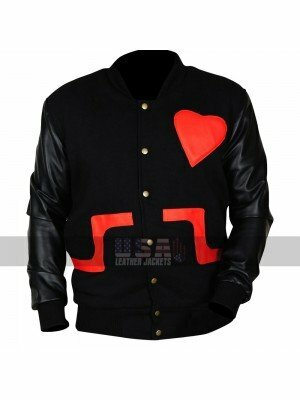 Eminem Not Afraid (Song) Bomber Black Leather Jacket Wear..
American Assassin Michael Keaton Bomber Jacket When it co..
Chris Brown Valentines Unisex Varsity Letterman Jacket Th..
DJ Snake Pardon My French Denim Jacket Denim has been in ..
Black Flight Coat Motorcycle Leather Jacket A Leather Jac..
Get your hands on a stunning cotton jacket inspired from the..